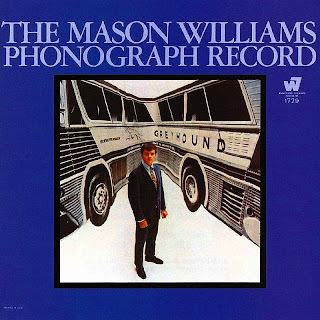 In this edition of Angel Watchers, I thought that I would do something different and feature the great American composer/guitarist, Mason Williams. His "Classical Gas" is the dream song that every guitarist wants to learn, but it is so hard to play correctly. It first appeared on "The Mason Williams Phonograph Record" in 1968, and has been a classic of the guitar repertoire ever since. 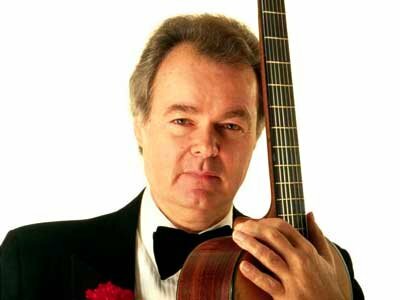 In this edition of Angel Watchers I am featuring Mason Williams playing his evergreen classic, "Classical Gas". Safe journeys to all the fans of Angel Watchers, wherever you may be.